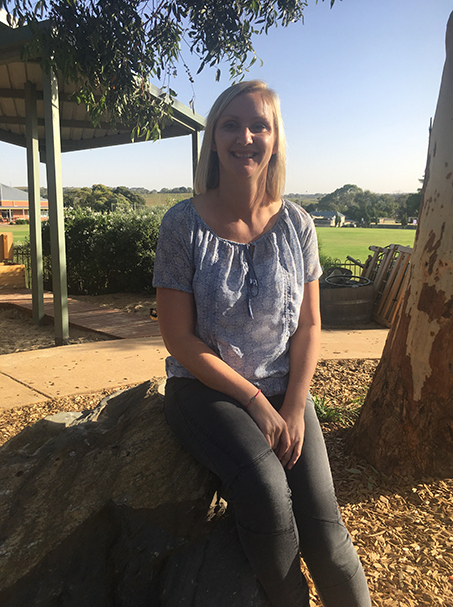 Leanne has been working in education since 1996 with children aged from Kindergarten to Year 10. 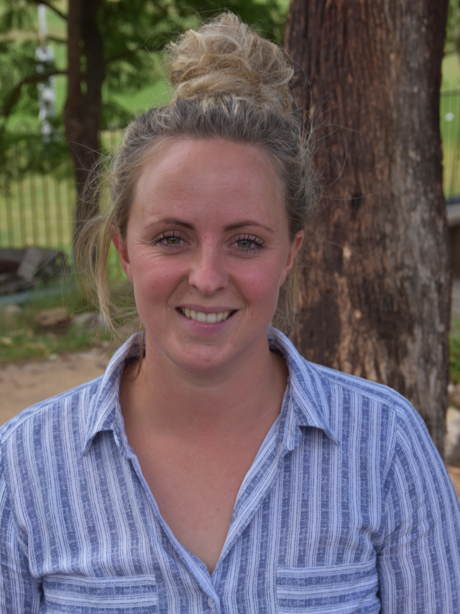 She has worked in many settings including various communities on the Pitjantjatjara Lands, Townsville, McLaren Flat, Chandlers Hill and Coromandel Valley. Leanne has worked in various roles including Director, Literacy/Numeracy Coordinator, Special Education teacher and R – 10 teacher. She holds a Bachelor of Teaching in JP/Prim. Ed. and her strengths lie heavily in developing high quality learning programs formed around a strong image of the competent and capable child as a citizen with rights. After Leanne’s trip to Reggio Emilia, Italy in 2012, she consolidated her understanding and passion for exploring and researching the principles of the Reggio Emilia philosophy in her local context with the Madge Sexton Kindergarten staff team. 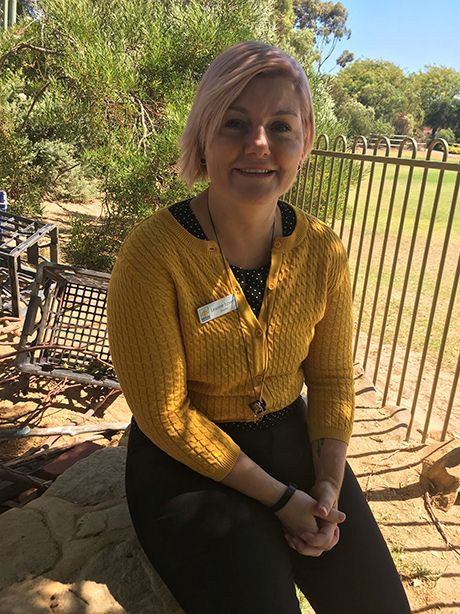 Leanne enjoys working with early years children and their families, fostering a love of learning in others, and developing strong connections with the community. Tennille is a highly experienced and effective teacher having worked in various early childhood settings since 1996. Her experience extends from preschools, schools, Out of Hours Care, Vacation Care and Long Day Care, both as a Teacher and a Director. Her qualifications include a Bachelor of Early Childhood Education and a Diploma in Community Services. Tennille is highly skilled in designing interesting and engaging learning environments and providing fun, creative and innovative small and large group experiences. Tennille’s effective communication and relationship skills allow her to develop strong connections with children and families. 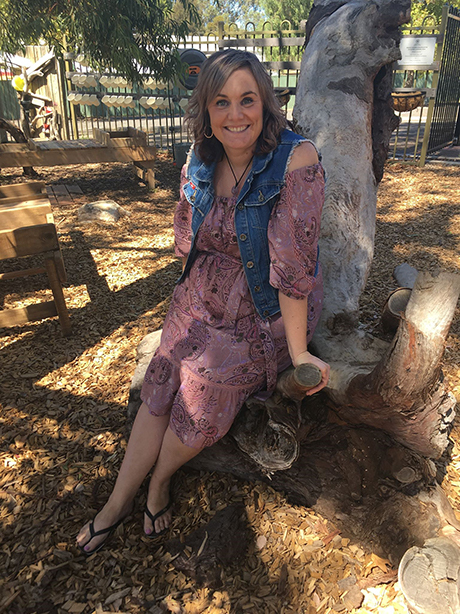 Tennille is passionate about nature play and was a key designer of our outdoor learning area, supporting children to assess risk for themselves and to accept challenges in order to build important learning dispositions including resilience, persistence, confidence and problem solving. Marissa holds a degree in Psychology and after spending a few years working in Autism early intervention programs, which included providing support for children and their families she realised that her passion lied in supporting all children to reach their full potential. 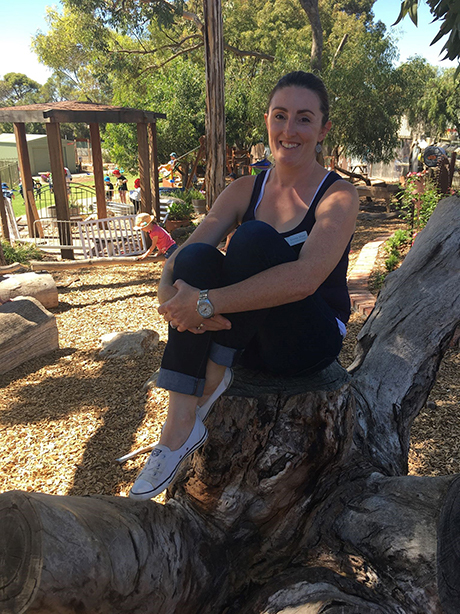 In 2016, Marissa completed a Masters of Teaching in Early Childhood and has since worked in long day care, preschool and primary school settings. 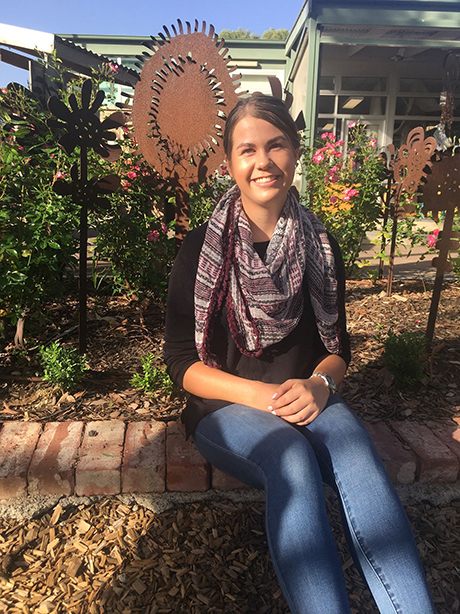 Marissa loves instilling a love of learning in all children and is passionate about teaching science and technology. She is highly skilled at designing experiences that build on children’s natural curiosities about the world around them and supports children to develop an understanding of healthy habits for life, including healthy eating and physical activity. Kalinda has a Certificate 3 in Office/Administration as well as a Diploma in Interior Design and a Certificate 3 in Children’s Services. Kalinda has been an early childhood educator since 2011 working initially as our Finance officer, then taking on an additional role as an atelierista (art teacher). Kalinda works closely with the teachers to ensure the atelier program runs alongside the emerging curriculum, guided by the children’s voice. Kalinda builds strong relationships with the children who use her as a facilitator for their imaginations. Often an idea is difficult to turn into something concrete. so Kalinda’s role in the atelier is to supply the tools for the idea, however the “thinking and doing” process remains the children’s. Kalinda enjoys creating a harmonious and beautiful learning environment for the children to thrive in. Emma has extensive skills in working with preschool children including supporting children with additional needs and working with all preschool aged children to extend and build on their interests. Emma has a Certificate 3 in Children’s Services. One of Emma’s passions is setting up amazing socio-dramatic play environments for children. 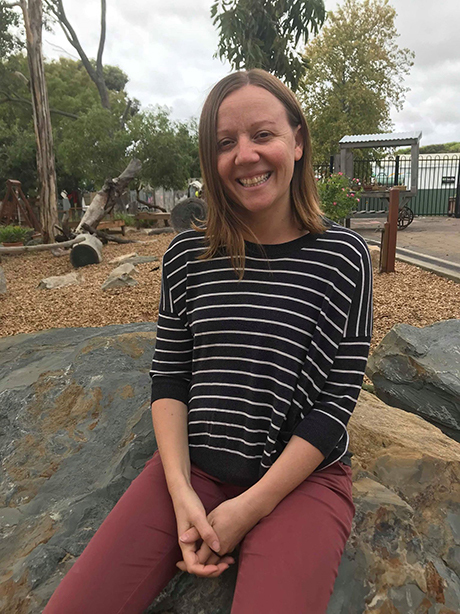 Her effective communication skills and caring nature provide Emma with a solid connection with both children and families within the kindergarten. Emma facilitates our “Madge’s Minis playgroup on a Friday morning, engaging pre-kindergarten aged children and their parents in creative based learning experiences. Emma is also our “Queen Flocker”, working with our parent Flocking Team to bring joy and a sense of fun to our local community. Laura comes to Madge Sexton Kindergarten with over 16 years’ experience as an early childhood educator. Initially working in the UK and since 2013 in Australia as an Early Childhood Worker and holds a Certificate 3 in Children’s Services. Laura works exceptionally in Preschool Support working with children with additional needs, finding engaging and holistic ways to develop and build on children’s existing skills and understandings. Laura also works as an atelierista in the atelier, listening to child’s “voice” and authentically embedding and incorporating children’s interests, to provide a process focused, rich programme. Laura‘s passion lies in transient art, where she encourages the use of loose parts in children’s learning experience. Rhian holds a Diploma of Children’s Services and has been employed in the care and education setting since 2018. Rhian is passionate about working alongside children in their learning journey and learning with them as a co-researcher. She has highly effective communication skills, which allows her to develop authentic relationships with children. She loves supporting children to develop a sense of belonging by supporting them to engage in all aspects of the Kindy environment. Rhian is a strong advocate for controlled risk-taking; allowing children to navigate their own learning experiences and show themselves as the competent and capable individuals they are. Rhian really values authentically listening to children, and loves how they always manage to surprise and inspire her with their interpretations and theories about the world around them. 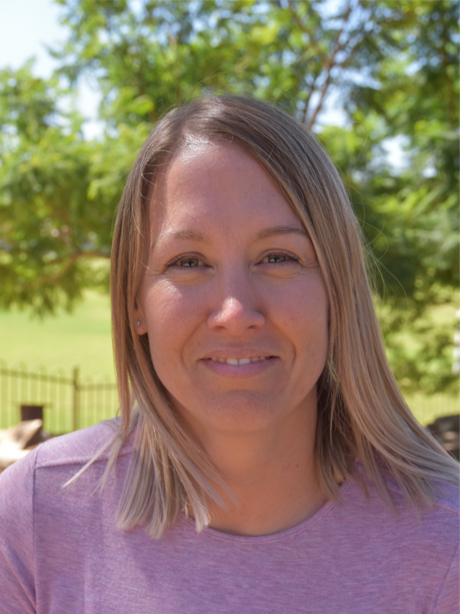 Anita holds a Bachelors degree in Early Childhood Education and graduated from the University of South Australia in 2003. Anita has had many years of experience working as a classroom teacher in a variety of different schools within both the private and public sectors. She has taught children of many ages but has spent the majority of her time as a Reception classroom teacher. Anita has played a leading role in introducing, implementing and guiding staff with new curriculum and current pedagogy inspired by the Reggio Emilia philosophy within these settings. Anita worked with the leadership team and staff at the school to implement positive changes to the learning environment with a focus on creating beautiful spaces that foster conversation, collaboration and inspire open-ended learning. Anita is passionate about developing and maintaining meaningful and authentic relationships with children and their families. She enjoys working within the early years, supporting young children to develop and maintain strong concepts about themselves as capable and successful life-long learners.